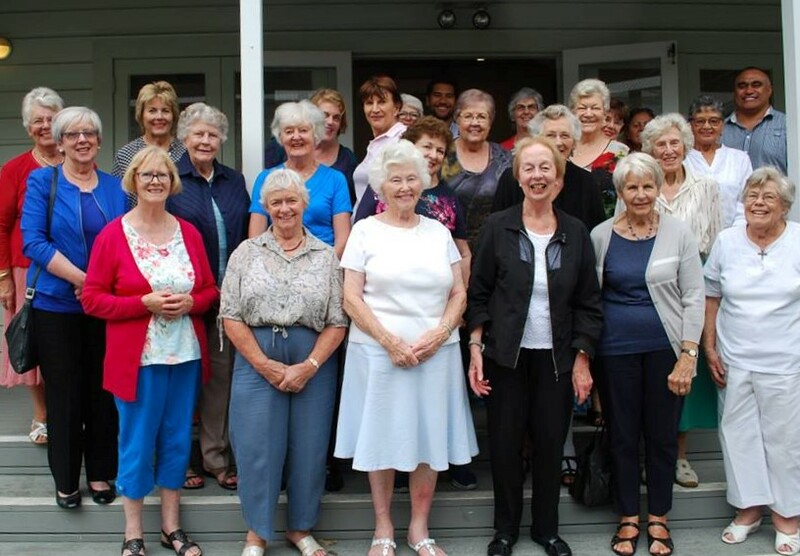 St Aidan’s has a strongly supported group for women, the Women’s Fellowship group, which is affiliated to the New Zealand Association of Anglican W omen (AAW). The group meets monthly and their meetings always include worship and programmes such as guest speakers. The Association of Anglican Women is involved in many aspects of parish life, and is a long-serving and active part of St Aidan’s outreach, in keeping with our Mission Statement. All visitors welcome! 2.To promote, safeguard and nurture Christian family life.